Gain a competitive advantage by placing your business at a strategic location. 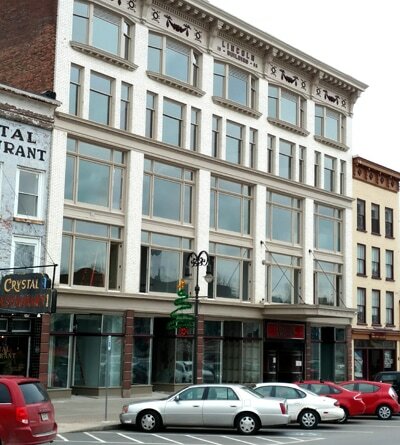 Rent a commercial space from Washington Street Properties! We manage several buildings with retail spaces, and we offer office space for rent. Check out our listing of Watertown, New York rentals below. Situated in the heart of downtown Watertown, 215 Washington Street is comprised of three stories of prime real estate within walking distance to Watertown's Public Square. This historic building was restored to its former glory by Washington Street Properties making it the premier location for businesses in the downtown Watertown area. Tenants can rest assured they are receiving the best and safest fit for themselves and their clients with a large private parking lot and access to other downtown businesses and restaurants. 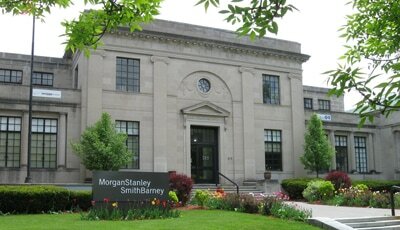 Key tenants include Morgan Stanley, Excellus BlueCross BlueShield, and UBS Financial Services. ​Located on the highly traveled Route 11, Freedom Plaza offers a mix of retail, office, and medical space. 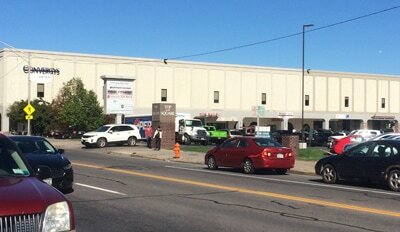 This one-story strip center offers excellent sign opportunities and ample parking for employees and patrons. Less than one mile from the entrance to Fort Drum in Evans Mills, NY, Freedom Plaza provides a highly coveted left and right hand turn access at a traffic light intersection. Key tenants include Subway and Martin’s Point Health Care. ​Previously known as the City Center Plaza, this mini-mall and retail plaza has undergone extensive renovations to both the interior and exterior. With high visibility and a large parking lot, Top of the Square Mall is ideal for an established company or new business owner. ​Visible from both Court Street and Arsenal Street, Top of the Square Mall is conveniently located under Convergys and across the street from the Jefferson County Courthouse and all County offices. 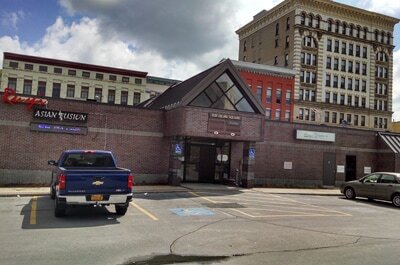 Key tenants include Carthage Savings and Loan, Family Dollar, Farmers Insurance, and the Community Health Center of the North Country. ​​​Top of the Square Plaza is a uniquely situated shopping center that hosts a mix of retail and medical office space. Across the street from the Jefferson County Building and Jefferson County Courthouse, this one-story building offers ample parking and high visibility. ​The Lincoln Building offers five floors of commercial and retail space perfect for established businesses, start-ups, entrepreneurs, and artists. With ample natural light throughout the building, large windows, and unique historic architecture, this notable landmark can be built to a client's specific needs. ​Located in Watertown's Historic Public Square, the Lincoln Building offers street parking as well as plenty of parking in the back with access to a renovated rear entry. Situated in the heart of downtown Watertown, the Lincoln Building boasts beautiful views of the core of the business community. ​The Rouse Building is home to a mix of medical and professional tenants who enjoy being close to both Samaritan Medical Center and Watertown's Public Square. 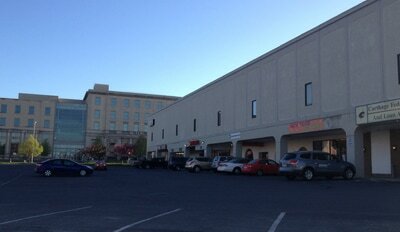 With a large private parking lot, the Rouse Building has ample parking for both patients and clients. ​Full Gross leases are available, and key tenants include Samaritan Medical Center Oncology and Mass Mutual Financial Group. 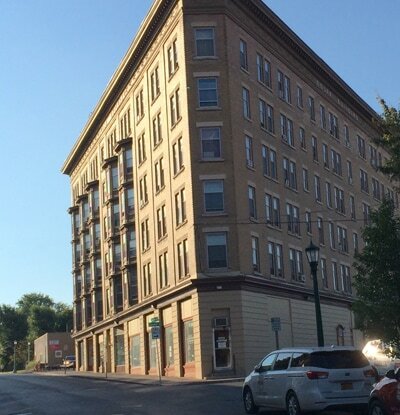 ​The Solar Building is a triangular-shaped, renaissance revival building off of Franklin Street. Home to storefront retail space at street level with rental apartments on the upper floors, the Solar Building provides a unique opportunity for tenants hoping to obtain prospective customers. ​Located right off of Watertown's Public Square, the Solar Building offers street parking as well as a large private parking lot. This building is perfect for a retail business looking to maximize value and potential. Designed by Albert O. and Edwin C. Charlebois, this historic landmark is ideally located on Watertown's Public Square. The Commerce Building provides a good view of the downtown business community with an abundance of visible retail and commercial space. ​With 25,000 square feet of retail and office space, the Commerce Building is ideal for a start-up company or established business looking to maximize value and potential. Multiple offices with different dimensions are available to suit your needs. Key tenants include Subway and Cook's Jewelers. ​Consisting of 6,000 square feet of storefront retail space, the Franklin Storefronts are located just off of Watertown's historic Public Square. With street parking and private parking in the back, this building is ideal for a business looking to maximize value and visibility. ​Adjacent to the Rouse Building, this single-story building is home to a mix of medical and professional tenants. The building boasts a large private parking lot that allows for easy access for clients and patients and is conveniently located between Watertown's historic Public Square and Samaritan Medical Center. 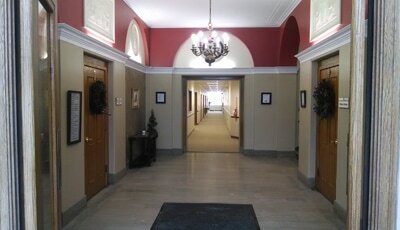 ​425 Washington Street is conveniently located between Samaritan Medical Center and Watertown's Historic Public Square. With a large private parking lot, this building is currently home to the Jefferson County Mental Health Association. High Visibility with competitive rates, 1511 Washington Street offers large open spaces that can be built out to your specifications. With a large private parking lot, this building also offers storage space and a garage area.